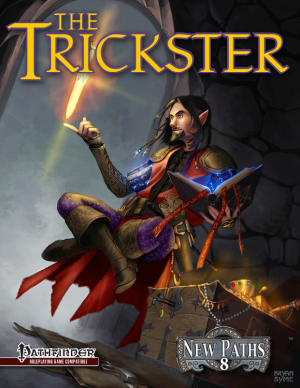 Most tricksters are two steps ahead of the competition. A few know how to win before the race even begins! Whether you use these powers for good, for seduction, or for power and wealth is entirely up to you–but who says you have to choose just one? 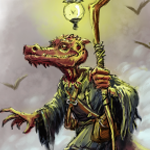 Get The Trickster from the Kobold store, DriveThru RPG, or Paizo today to wield great arcane might and have the satisfaction of always being ahead of the pack! This class is the perfect companion to the Magus, complimenting the Magus’ combat skills with its own stealth and spell casting abilities, not to mention some fantastic class features. 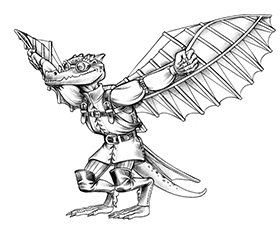 Read the reviews over on the Paizo message boards for more information.